The Oshodi-Apapa Expressway calls for quick intervention and urgent measures. This is the road that leads to the nation’s seaport that fetches billions in terms of revenue to both the federal government and the state government. 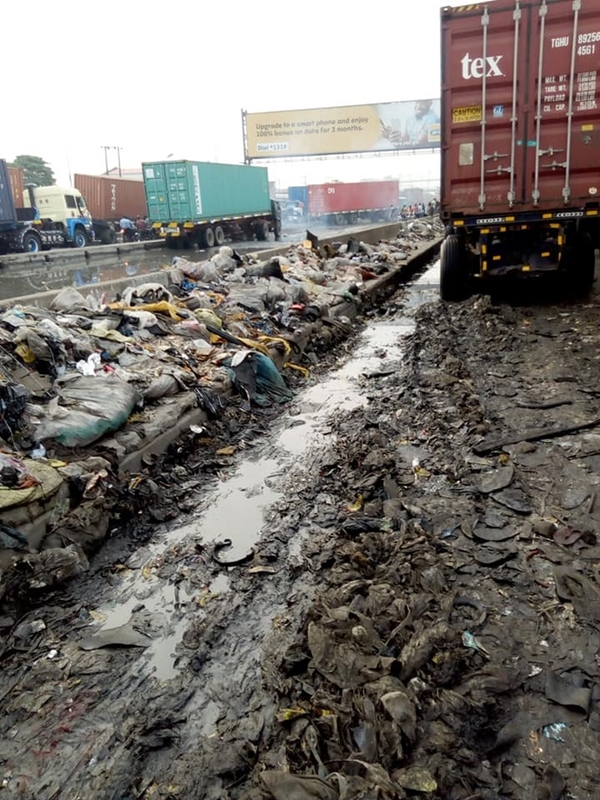 Apapa-Oshodi Expressway has been an eyesore not only to state government but to the federal government, both kept pushing the blames to each other and nothing is done, Nigerians are going through massive hell on this road daily. In 2018, the Apapa Area Command of the Nigeria Customs Service said a total of 343,471 metric tons of agricultural produce, mineral resources and other exportable valued at N57 billion were exported out of Nigeria through the Apapa port between January and July 2018. The Command also announced that it generated N210 billion revenue within the period under review. Prof. Osinbajo, Nigeria Vice President paid an unscheduled visit to Apapa on July 20, 2018, and directed relevant government agencies to immediately embark on the decongestion of the Wharf Roads and the Apapa-Oshodi Expressway to allow for free flow of traffic. 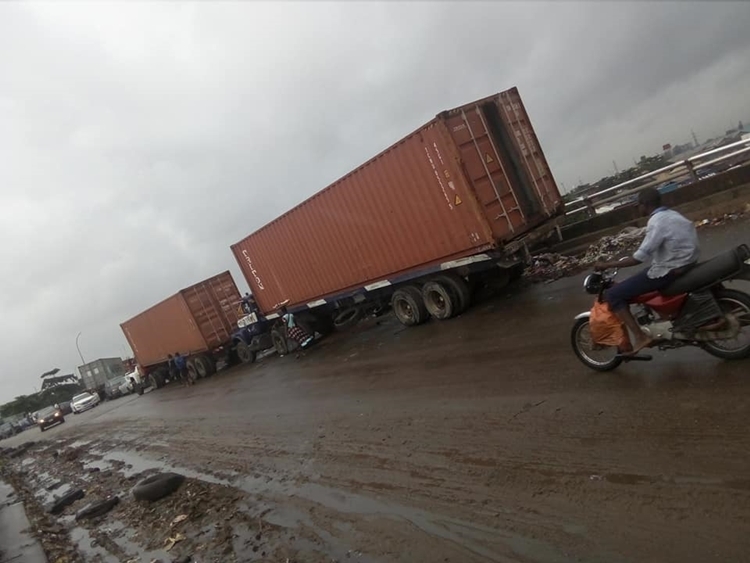 I spent two hours on Oshodi – Apapa Wharf road this morning. 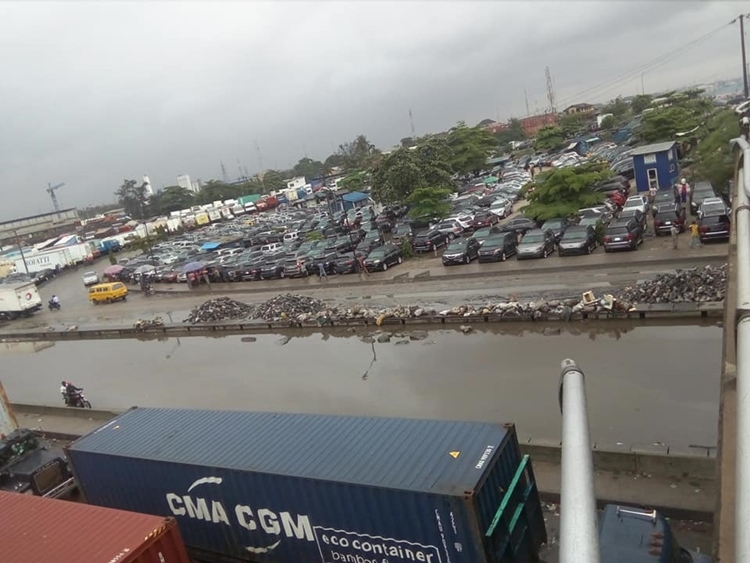 What has happened the morning after the Vice President’s visit, the Lagos State Governor’s visit, the stupendous money realized at Apapa Wharf daily? "People shouldn’t be afraid of their government. Governments should be afraid of their people." So, where is the money? A question for all to answer. 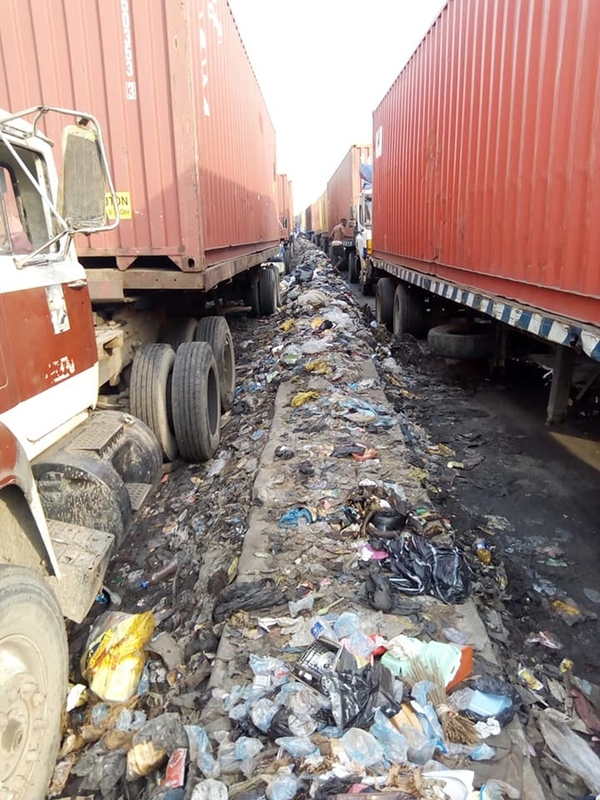 See more of the images of the eyesore of the Oshodi Apapa Expressway.